2019-2020 season passes on sale now - buy for the lowest prices of the year! Prices will increase Monday, April 22. 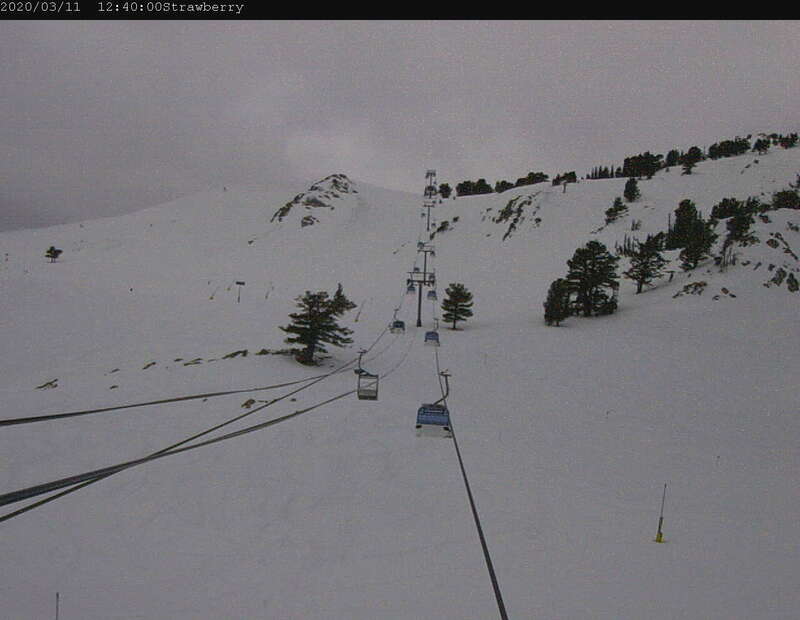 New Sun & Snow Pass – Not valid until 19-20 season. More information below. BONUS! two additional buddy vouchers (50% off all-area lift ticket) to be used the remainder of the 2018-2019 season. These cannot be rolled over to next season. This benefit is only available if paid in full. * Military Premier Season Pass - Applies to active duty and retired military member and spouse. Must be able to provide proof of active duty or retired status with Military ID. Value Passholders receive 25% off window ticket rates on blackout days. Value Season Passes do not include Premier Pass Perks. * Military Midweek Season Pass- Applies to active duty and retired military member and spouse. Must be able to provide proof of active duty or retired status with Military ID. A new pass for those who want to take full advantage of two renowned ski areas, Sun Valley and Snowbasin with no blackout dates. Purchase early for best pricing and the most benefits. Valid for the 2019-2020 Winter Season. Two "Family and Friends" 40% off lift tickets for the 2019-20 season - no blackout dates. * Tax not included in Season Pass prices. * Must be able to provide proof of age upon request. Season passes are non-transferable and non-refundable. 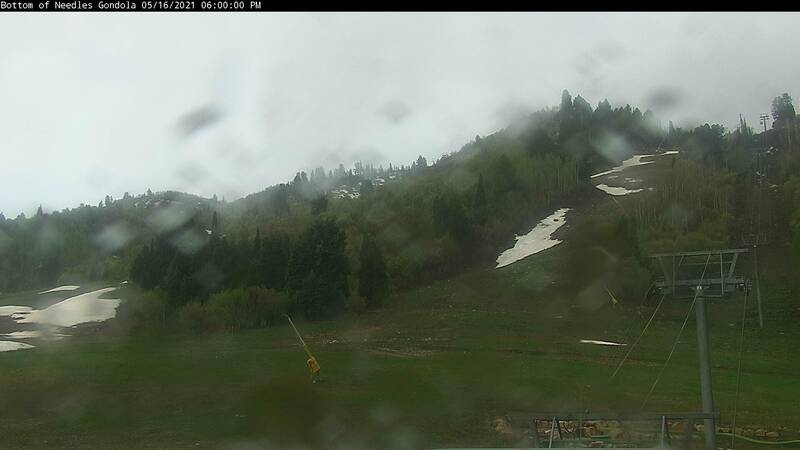 Snowbasin Resort does not guarantee season length or weather conditions. Any information shown above may be modified at Snowbasin Resort's discretion. 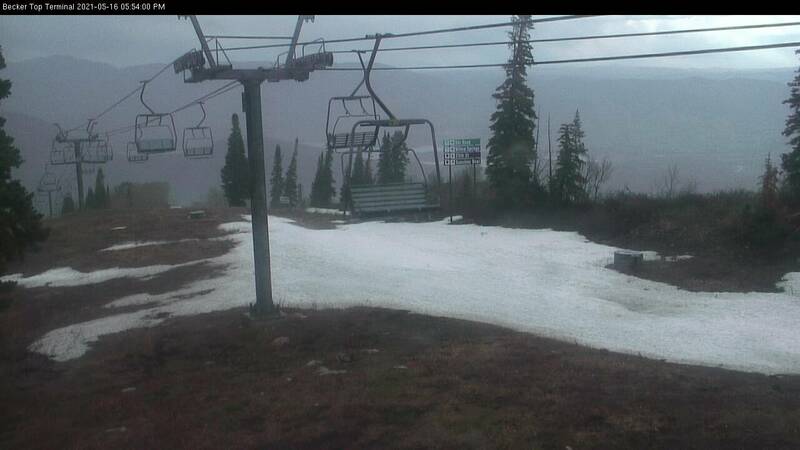 Q: Will Snowbasin continue to be part of the Mountain Collective Pass? A: Mountain Collective pass holders will continue to have access to Snowbasin during the remainder of the 2018-2019 ski season. Beginning wit the 2019-2020 season, Snowbasin will not be part of the Mountain Collective. Q: I have purchased my pass, how can I pick up my pass? A: All passholders must come to the season pass desk in Earl’s Lodge to have a photograph taken and sign a Release of Liability Agreement for the upcoming season. A new release must be signed every season. Hours of operation this winter are 8:30 am -4:30 pm and once we open for summer guests can visit the Grizzly Center on Saturdays and Sundays10:00 am - 5:00 pm. Q: If I choose the payment plan, can I ski free this spring? A: No, the payment plan option does not include the ‘Ski Free This Spring’ promotion. If guests purchase a Premier Pass with the payment plan, they do not receive the bonus two buddy passes for the 2018-2019 season but will have the Summer Access for 2019 prior to the last two payments being paid off. Q: Is the Sun & Snow Pass Valid 2018-2019 Season? A: No, the Sun & Snow Pass is valid for the 2019-2020 season. Q: Can I upgrade a limited pass to a full season pass during the season? What will the cost be? A: Yes, you may upgrade a Value Pass to a Premier Season Pass at any time during the season. The cost will reflect the pricing for the season pass at the time of the upgrade, not the cost at the time of original purchase. Q: What are the blackout dates for the 2019-20 Value Pass? Q: Does Snowbasin Resort offer a Military pass? A: Yes, Snowbasin Resort offers a Premier season pass rate for active duty and retired Military members and their spouse for just $299 and a Midweek pass for $189. Must provide valid Military ID at time of purchase. Military passes purchased online will not be active until a Military ID is verified. Q: What if my pass is lost or stolen? A: Please contact the Snowbasin Resort season pass office at (801) 620-1123 in the case your pass is lost or stolen. We can inactivate the lost pass and let you know how to get a replacement. Q: Can someone else use my season pass? A: No. It is clearly stated all season passes are NON-TRANSFERABLE, meaning the season pass product can only be used by the designated individual from the date of purchase. Q: When is the best time to purchase my pass? A: Right now! Season passes are on sale now for the guaranteed lowest price. This is the best time to purchase passes and get the very best value for your dollar. The current rates are the lowest they will be, purchase now for the best deal. Q: Can I buy an Epic Pass at Snowbasin? A: No, guests need to visit www.epicpass.com to purchase an Epic Pass. Q: Which winter pass product is right for you? A: Choosing a season pass requires a little research and understanding of the passes we offer. Let us help you make the right choice for your lifestyle and budget. A description of our most popular passes can be found below to help you decide what pass you’ll need this season. Consider buying this product if: You will ski 7 or more days this season and can utilize any of the premier benefits. Consider buying this product if: You will ski 5 or more days this season, can work around black-out dates, and will not use the premier benefits. Consider buying this product if: You want to ski only Monday – Friday, won’t utilize any of the Premier benefits, and can work around black-out dates. Consider buying this product if: You are 26 or under and you typically ski/ride at least 5 times during regular season, then this unlimited product is a great value for you. Consider buying if you want limited days at both Snowbasin and Sun Valley. For more detailed information on how to pick up your pass please call Snowbasin Resort Ticketing at (801) 620-1123. 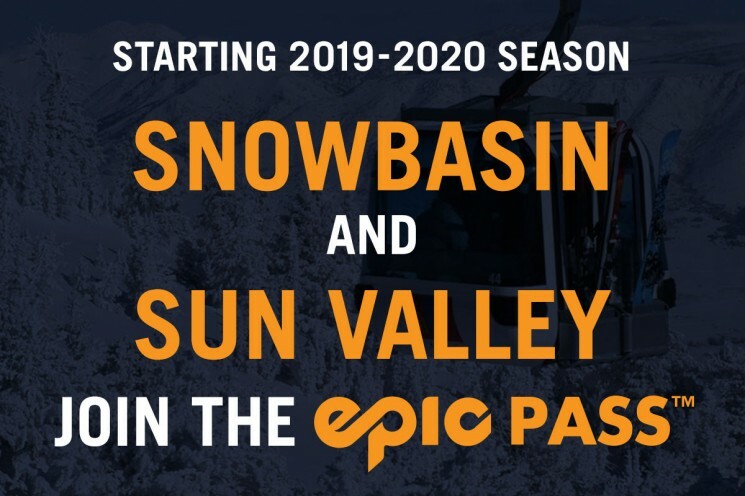 Sun Valley and Snowbasin are pleased to announce that they will join the industry-leading Epic Pass starting with the 2019-20 season. We are excited to form this alliance with the Epic Pass to provide additional benefits for our pass holders, and to introduce Epic Pass holders to our renowned resorts and the unique communities in which we operate. Sun Valley and Snowbasin are and will continue to be, 100% independently-owned and operated. Snowbasin season passes will go on sale in early March. What is the Epic Pass? There are many Epic Pass products that provide access to Vail Resorts owned and operated destinations as well as other partner resorts that have an alliance with the Epic Pass like Snowbasin and Sun Valley. Snowbasin and Sun Valley will accept four Epic Pass products starting with the 2019-20 season: Epic Pass, Epic Local Pass, Epic 7-Day Pass, and Epic 4-Day Pass. Why did Snowbasin and Sun Valley decide to join the Epic Pass for next season? Snowbasin and Sun Valley wanted to provide more options for our guests, and to be a part of the industry-leading pass. The Epic Pass is strictly a season pass alliance and does not constitute any ownership with Vail Resorts. What is the relationship between Snowbasin, Sun Valley, and Vail Resorts? Snowbasin and Sun Valley are 100% independently-owned and operated. They have formed an alliance with Vail Resorts to offer benefits to each other’s season pass holders. How long will Snowbasin and Sun Valley be a part of the Epic Pass? There is a multi-year alliance with the Epic Pass starting for the 2019-20 season. Will Snowbasin still offer its typical suite of season passes? Yes – Snowbasin season passes will be available for purchase in early March 2019. The details and pricing for the 2019-20 season will be available at that time. Will Sun Valley still offer its typical suite of season passes? Yes – Sun Valley season passes will be available for purchase in early March 2019. The details and pricing for the 2019-20 season will be available at that time. 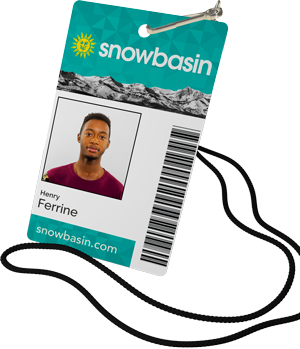 Where can Snowbasin season passes be purchased? Where can Sun Valley season passes be purchased? What benefits will Snowbasin and Sun Valley season pass holders receive at Vail Resorts owned and operated destinations? How do Sun Valley Challenger passes and College Pass or Snowbasin Premier season pass holders receive discounted lift tickets at Vail Resorts-owned and operated destinations? Sun Valley Challenger passes and College Pass holders or Snowbasin Premier pass holders visiting a Vail Resorts property must bring their respective pass to a Vail Resorts pass office to purchase a discounted lift ticket. Can Snowbasin and Sun Valley season pass holders use the Vail Resorts discounted lift ticket benefit before or after Snowbasin or Sun Valley opens/closes for the season? Yes – as long as it’s during the 2019-20 season. What resorts accept Epic Pass products? The following resorts will accept Epic Pass products for the 2019-2020 season. What will Epic Pass product holders receive at Snowbasin and Sun Valley for the 2019-20 season? Epic Pass™: Epic Pass holders will receive seven days of skiing or snowboarding with no blackout dates at both Snowbasin and Sun Valley and 50% off one-day window lift ticket prices after their respective days have been redeemed. Epic Local Pass™: Epic Local Pass™ holders will receive two black-out restricted days of skiing or snowboarding at both Snowbasin and Sun Valley and 50% off one-day window lift ticket prices after their respective days have been redeemed. Epic 7-Day Pass™: Epic 7-Day Pass™ holders will receive up to seven days of skiing or riding at both Snowbasin and Sun Valley, with no blackout dates, as part of their seven total days on the pass. After the seven days, regardless of the resort at which they were redeemed, pass holders will receive 50% off the one-day window lift ticket price at both Snowbasin and Sun Valley. Epic 4-Day™: Epic 4-Day Pass™ holders will receive up to four days of skiing or snowboarding at both Snowbasin and Sun Valley, as part of their four total days on the pass. After the four days, regardless of the resort at which they were redeemed, pass holders will receive 50% off the one-day window lift ticket price at both Snowbasin and Sun Valley. Where can an Epic Pass, Epic Local, Epic 7-Day, or Epic 4-Day pass be purchased? Do the discounts (e.g., discounts on food, etc.) for Sun Valley Challenger passes and College Pass or Snowbasin Premier season pass holders apply at Vail Resorts-owned and operated destinations? No - the Sun Valley Challenger passes and College Pass and Snowbasin Premier season pass discounts are only valid at those respective resorts. Do Sun Valley Challenger passes and College Pass holders or Snowbasin Premier Pass holders receive summer lift access at Vail Resorts-owned and operated destinations? No - Snowbasin or Sun Valley season passes with summer benefits are only valid at those respective resorts. Do Epic Pass holder discounts (e.g., discounts on food, etc.) apply at Snowbasin or Sun Valley? No - the Epic Pass discounts are only valid at Vail Resorts-owned and operated destinations. 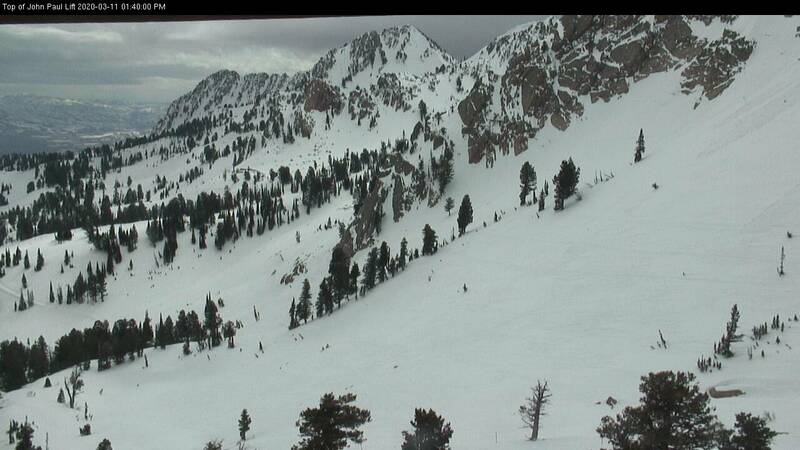 Do Epic Pass holders get summer lift access at Snowbasin or Sun Valley? No - the Epic Pass holder summer benefits are only valid at Vail Resorts-owned and operated destinations. Can Epic Pass, Epic Local Pass, Epic 7-Day, or Epic 4-Day pass holders use their resort charge at Snowbasin or Sun Valley? No - Epic Pass, Epic Local Pass, Epic 7-Day and Epic 4-Day resort charge is only available at Vail Resorts-owned and operated destinations. Is the Military Epic Pass good at Snowbasin or Sun Valley? No - However, both Snowbasin and Sun Valley provide substantial discounts to active-duty military, retired military, and veterans. Do other Vail Resorts season pass products offer access to Snowbasin and Sun Valley starting with the 2019-20 season? Yes - Vail Resorts Club Pass, Lifetime Pass, Adaptive Full Pass, Employee Lifetime Pass, and the Epic Merchant Pass. Are Epic Pass Buddy Tickets valid at Snowbasin or Sun Valley ? No - Epic Pass Buddy Tickets will not be valid for use at Snowbasin or Sun Valley. Are Epic Pass Ski With A Friend tickets valid at Snowbasin or Sun Valley? No - Epic Pass Ski with a Friend tickets will not be valid for use at Snowbasin or Sun Valley. Is the Vail Resorts Turn In Your Ticket program valid with a Snowbasin or Sun Valley lift ticket? No - the Vail Resorts Turn In Your Ticket program is only valid with lift tickets at all Vail Resorts owned and operated destinations. 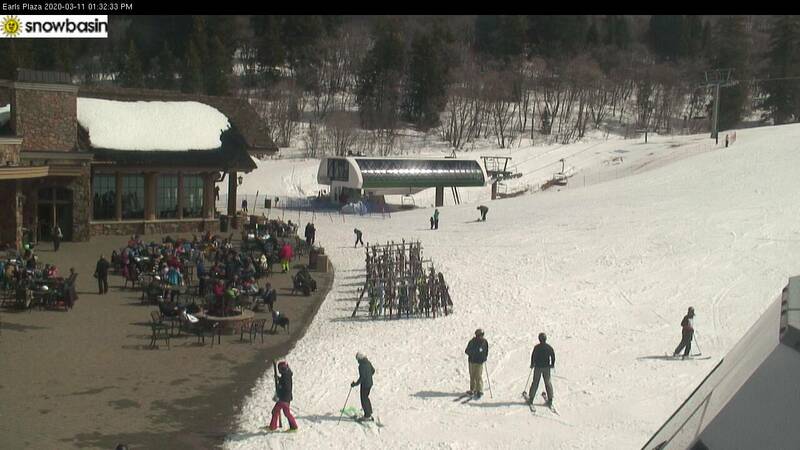 Will EpicMix be available at either Snowbasin or Sun Valley Resort? No – EpicMix is only available at most Vail Resorts owned and operated destinations. Will Snowbasin and Sun Valley continue to be part of the Mountain Collective™ Pass? Mountain Collective™ pass holders will continue to have access to Snowbasin and Sun Valley during the remainder of the 2018-2019 ski season. Beginning with the 2019-2020 season, neither Snowbasin nor Sun Valley will be part of the Mountain Collective™. Add Resort Charge to your season pass and get pay-as-you-go convenience by tying your credit card to your season pass account. Make purchases resort wide at Snowbasin Resort’s retail, restaurant, and recreational activity locations.Leave your wallet at home! No more losing cash, having to take off your jacket or digging through your pants. Simply give the cashier your season pass and the charge is transferred over to your card. If for some reason your Season Pass is lost, a simple phone call will lock the card from use until it is replaced. To set up Resort Charge, please visit our Season Pass desk in Earl’s Lodge. For more information about Resort Charge call 801-620-1123.